The President of the United States Donald Trump, and the President of Russia Vladimir Putin are to meet at the Presidential Palace in Helsinki on Monday, 16 July 2018. The #HELSINKI2018 meeting will be hosted by the President of the Republic of Finland Sauli Niinistö. President Niinistö is scheduled to hold bilateral meetings with both presidents on the day. On Monday morning, President Niinistö and Mrs Jenni Haukio will welcome President Trump and Mrs Melania Trump at their official residence in Mäntyniemi. During the presidents’ meeting, Mrs Haukio and Mrs Trump are scheduled to gather for a joint breakfast. The #HELSINKI2018 meeting is scheduled to begin at the Presidential Palace after midday (at approximately 1 pm) with President Niinistö officially welcoming President Putin, followed by President Trump. The bilateral discussions between the Russian and American presidents will take place in the Presidential Palace’s Gothic Hall. Their bilateral meeting will be followed by a wider working lunch in the Hall of Mirrors. 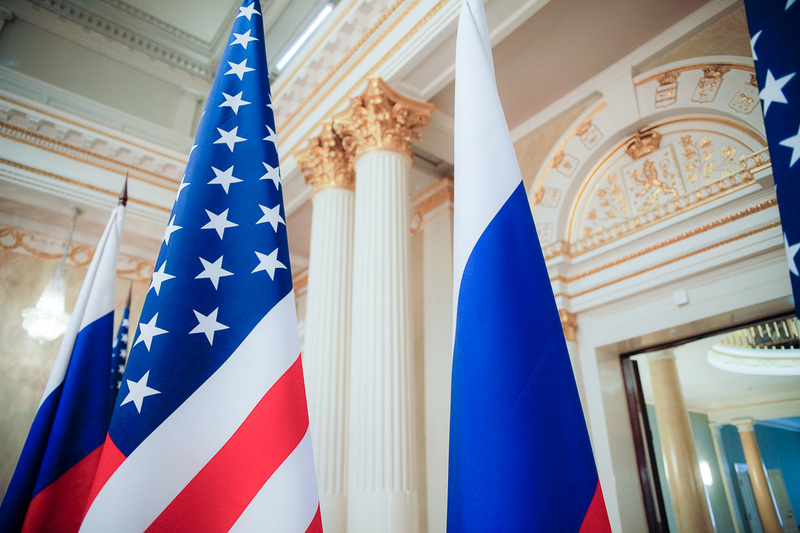 Prior to the working lunch, the Foreign Minister of Russia and the U.S. Secretary of State will also meet for discussions at the Presidential Palace. The wider talks will be followed by a joint press conference given by President Trump and President Putin in the Hall of State. 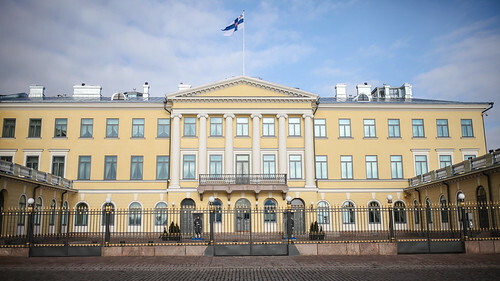 After the press conference, President Niinistö and President Putin are set to meet at the Presidential Palace. Finland’s Minister for Foreign Affairs Timo Soini will also meet with the American Secretary of State Mike Pompeo in the Presidential Palace. The day will conclude with a press conference given by President Niinistö at the Presidential Palace.